I am a patient and a Pilates student with Theresa. The fact that she is both a physio and a teacher of Pilates says a great deal about her approach to looking after her students and patients and helping them to look after themselves. I feel in very good hands when being treated by Theresa. She really knows what she’s doing and is also very intuitive and reassuring, which is as essential when being treated physically for me. I could not recommend her more highly or more confidently both as a physio and as a teacher of Pilates. 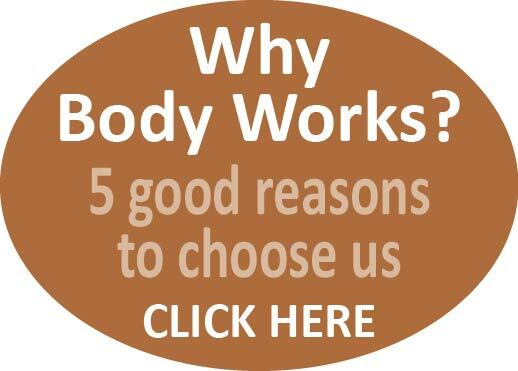 Bodyworks is a great and long established practice, and the support staff are friendly and really efficient at getting back to you about appointments. We are very lucky to have them on our doorstep.